ESCFederal provides quality people with integrity and a sound work ethic. All employees receive top-quality training ensuring our clients have the best in service. Keep your offices, facilities and properties in top condition. 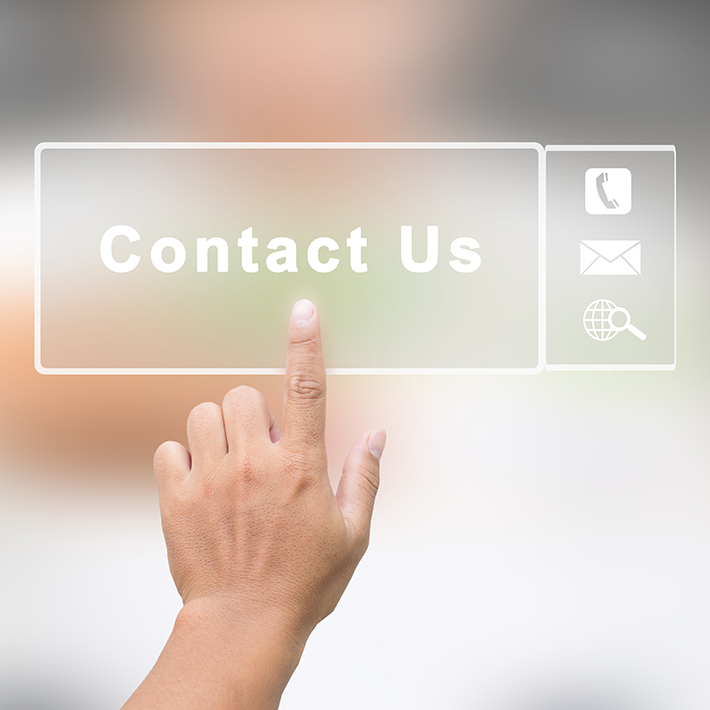 For assistance regarding a facility situation or emergency, call our Help Center at 1.800.610.2210 or send us an email. Your request will be addressed immediately, and your ESCFederal site manager will be contacted for resolution and follow-up.